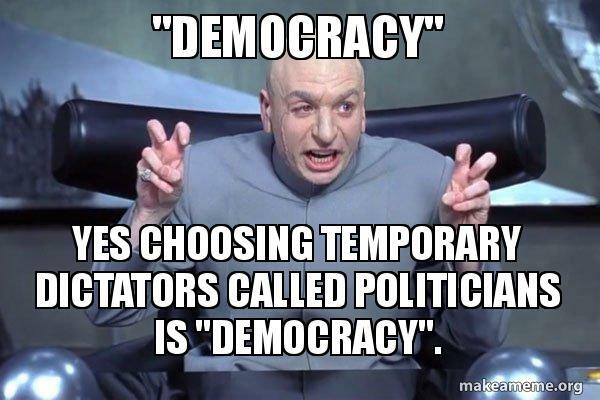 The etymology of “democracy” stems from the Greek word dēmokratia, which is the composite of dēmos “the people”, and kratia “power rule”. This aligns with our understanding of democracy, as an ideal: the power of the people, the will of the majority, and their freedom of choice, speech, right to vote, and so on. But did you know that “majority rule” was a pejorative term used by democracy’s Greek critics? The original meaning of dēmokratia in classic Greek is less politically charged; it simply means the capacity of the people to do things. 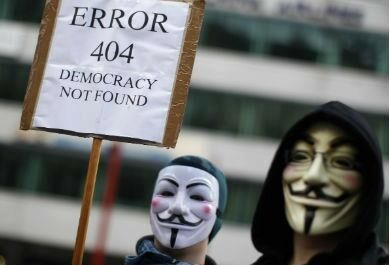 Of course this watered down version of democracy does not register in our collective consciousness. 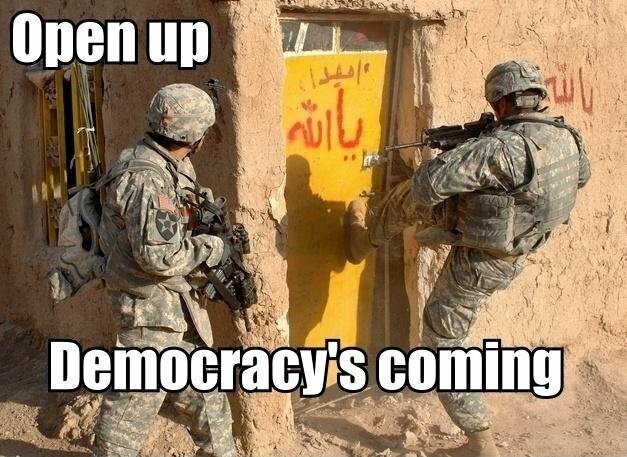 Thanks to the Cold War, when we think about democracy, we think of a very particular type of democracy—America’s democracy. 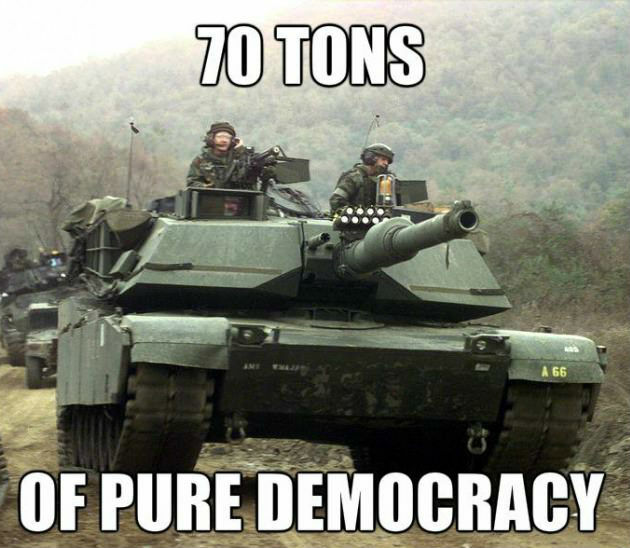 Perhaps America’s greatest export is her brand of democracy. How has America’s brand of democracy been understood in Asia? We explore this by using keyword searches in Asian countries to understand how they have understood, consumed, and reinterpreted democracy. India, being the second most populous country, has an unsurprisingly high volume of searches at 32,000, making up 9 percent of the worldwide search volume (America takes the crown with a whopping 46 percent). What is potentially more curious is that Vietnam and Singapore have the same volume of searches at 2,800, even though Vietnam’s population is approximately 16 times larger than Singapore’s. Does that mean that Singaporeans are generally more interested in democracy? Maybe, but it could also be that internet connectivity and access is more readily available in Singapore’s urban landscape, compared to Vietnam or some other Asian countries that have both urban and rural areas. Can I interest you in an “Asian style democracy” with a side of “Confucian democracy”? We have established that Asian countries care somewhat about democracy. 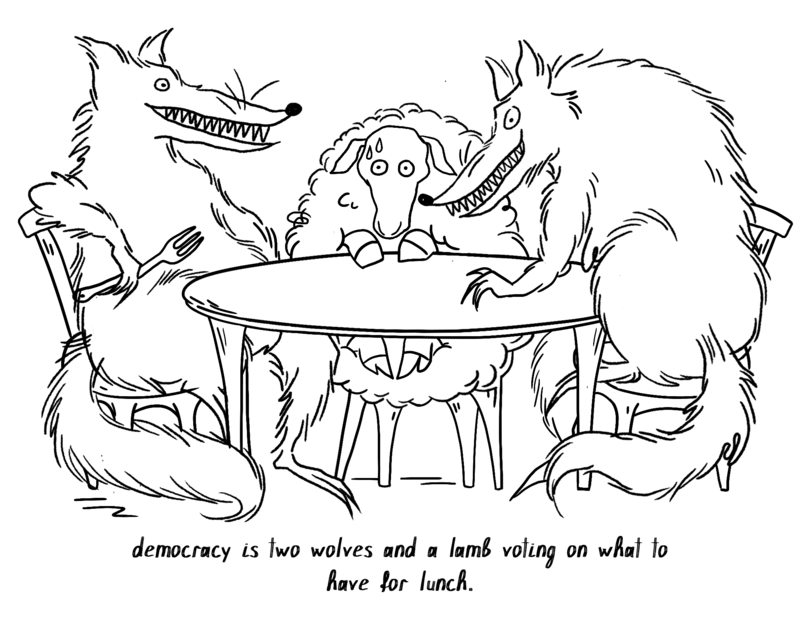 Alas, not all types of democracies pique the same level of interest. Social democracy is predictably at the top, since the model of free market capitalism and social welfarism already describes the state of East Asian countries like Japan and South Korea. There is also interest towards newer forms of democracies, such as e-democracy and social media democracy, which are related more to the activism and social movement potential of democracy. This does not mean that Asian countries have discarded the wisdom of the old (and dead) for the new, for there is interest from the United Arab Emirates and Indonesia on what a “Lee Kuan Yew democracy” entails, and interest from Korea, Taiwan, and Hong Kong on what “Confucian democracy” means. For Asian countries whose leaders frequently associate Confucian values with “Asian values”, this interest seems warranted. Perhaps Francis Fukuyama was right—the end of history appears to be happening as more countries increasingly transition to democracies. Not that it should necessarily be a one-way linear process to democracy, but for countries which desire more democratic processes, it is still a process: Thailand is working towards ending the military rule by attempts at reintroducing elections and lifting restrictions on campaigning, and Bangladesh will be holding a general election this year to elect members of parliament, after a two-year period under a military-led regime. Comparatively, America symbolises the ideal of democracy. This branding is communicated to Asia countries primarily through the medium of pop culture. Below are the search terms associated with “democracy”, categorised by types of influences: personalities, media (documentaries, movies, and tv series), video games, songs, and literature. Having both Guns N’ Roses’s “Chinese Democracy” and Leonard Cohen’s “Democracy” appear in the search results hint at a curiosity present in Asian countries to see themselves through the lens of America’s democracy—as if to say, we are not passive consumers of American pop culture. Both songs made references to the Chinese Communist Party (CCP)’s repression in the period of 1980s–1990s, with “Chinese Democracy” alluding to the persecution of Falun Gong, and “Democracy” mentioning Tiananmen Square. However their sentiments contrast greatly; “Chinese Democracy” suggests an optimism that America’s democracy will always triumph, whereas “Democracy” takes a more subdued position, holding the Tiananmen protests as the beginnings of democracy that America can aspire towards. Or maybe they just like the tunes. If the Internet is the great equaliser of information, memes are the great unifier that transcend the ethnic, language, and geographical boundaries of our time. Not to be trivialised as just juvenile humour (though, fair), memes can act as a shorthand for one’s unfiltered opinions or mood. For instance, “dank memes” are used ironically to mock overused online viral media or in-jokes, and sometimes involve elements of social commentary. The irreverence of memes, like satire, then act as a buffer against “triggered” critics. The common thread in the searched memes are the “Murica” type memes, i.e. memes that stereotype Americans as ignorant, beer chugging, gun-slinging, red-necks. 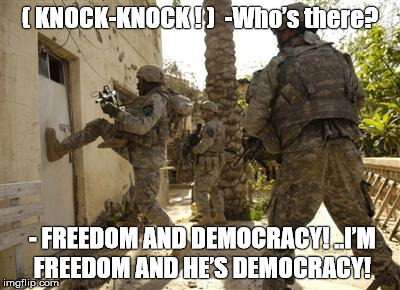 The military imagery in the “knock knock democracy”, and “300 tons of democracy” memes is revealing of how America’s brand of democracy might be construed as a form of neocolonialism by some. Our dive into Asia’s search engines brought up colloquial slangs and viral keywords used in some Asia countries. The phrase “go to hell, japan!”, came from the keyword search of “democracy go to hell” in Japan. 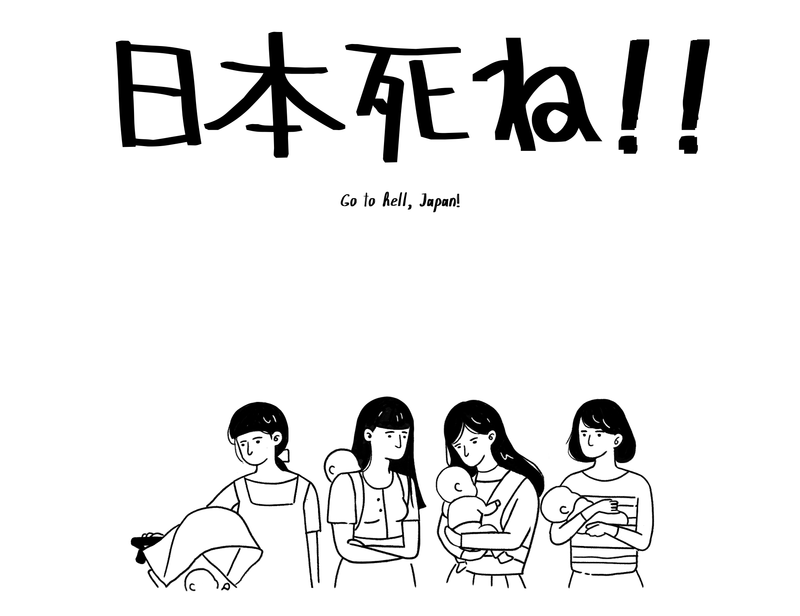 The story behind this phrase started in 2016 with a viral blog post entitled “My child was denied enrolment in nursery school, go to here Japan!” was posted by a working mother whose one-year-old could not get into a nursery. Soon, it went viral, with other mothers chiming in on the inadequacies of Japanese Prime Minister Shinzō Abe’s womenomics policies, which ostensibly aim to get more women in the workforce and promise more measures to support child-rearing. When this issue was debated during a Diet session, Prime Minister Abe questioned the credibility of the post, which then sparked off a protest in front of the Diet, with people carrying banners proclaiming that the failure to enter a nursery would inevitably mean that the mother must quit her job. Two other unique Japanese terms—“silver democracy” and “bottom up” were captured as well. “Silver democracy” is the term used to describe how Japan’s largely ageing population has resulted in policies that prioritise elderly welfare, at the expense of the younger generation, such as provisions for working mother and comprehensive childcare. The trend in allocating a larger budget for medical, public nursing services, and pensions—welfare measures that favour the old—is nothing new. 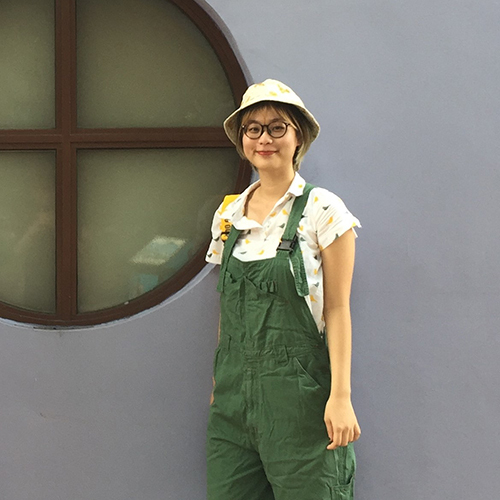 Related articles tagged to this keyword however, hint at a silver lining, for there are hopes that a higher turnout of young voters will prompt Japan’s politicians to reevaluate their base demography, and cater for this emerging demography. “Bottom up democracy” was the pledge by the Constitutional Democratic Party of Japan (CDPJ), an opponent to Prime Minister Abe’s incumbent Liberal Democratic Party (LDP) in the 2017 General Election. The party did not win. In Taiwan, the phrase “民主外送” (meaning “democracy delivery”) was captured. It is a phrase used in the online bulletin board site PTT to mock how the American government likes to use democracy to intrude on other countries, but in reality only cares about its own interests, like capitalising on oil. 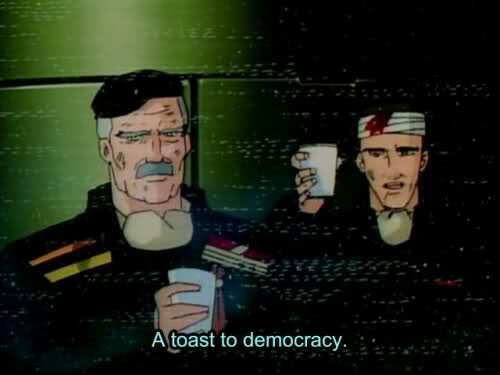 This is similar to the sentiment of the democracy memes. Another phrase, possibly used by Chinese netizens instead of Taiwanese netizens (because of the use of simplified Chinese, which is more common in China), is “民主之后杀全家“. It means “kill the entire family once democratised”. The phrase originates from a blog post which proclaimed that before China can realise free democracy, China has to kill whoever that stands in its way, with the end note that under his calculations, China would need to kill at least two billion people. It was hotly debated online, and gave rise to this phrase. Democracy, like its etymology suggests, is rooted in western thought and thinking. Thanks to the global exchange of ideas through trade, and often, wars, it has spread around the globe and is one of the utmost defining qualities of the modern age. Most Asian democracies are not even more than 100-years-old. How have non-Western societies interpreted and understood this “foreign” concept? We hold no grand illusions that a dive into the keyword search history of Asian countries could tell us anything definitively about Asia’s sentiments towards democracy and how it has evolved and localised over decades. However, in a time where answers can be found at the click of a button, keyword searches gives us a glimpse into the minds of the new generation and their queries. It has captured a snapshot in time—the collective concern we have over technology hijacking our democratic processes, the dumb memes that tickle us, and the documentaries we watch to learn more about the issue. The Asian countries included in all datasets are: Afghanistan, Armenia, Azerbaijan, Bahrain, Bangladesh, Bhutan, Brunei, Cambodia, Hong Kong, India, Indonesia, Iraq, Israel, Japan, Jordan, Kazakhstan, Korea, Kuwait, Kazakhstan, Lebanon, Malaysia, Mongolia, Nepal, Oman, Pakistan, Palestinian Territory, Philippines, Qatar, Saudi Arabia, Singapore, Sri Lanka, Taiwan, Thailand, United Arab Emirates, and Vietnam. ‘Keywords Explorer by Ahrefs: A Potent Keyword Tool’. Accessed 18 September 2018.